This boat is awaiting activation and is not currently for sale on the Boatshed system. Please note this comments section is public. Please do not post your personal details here. 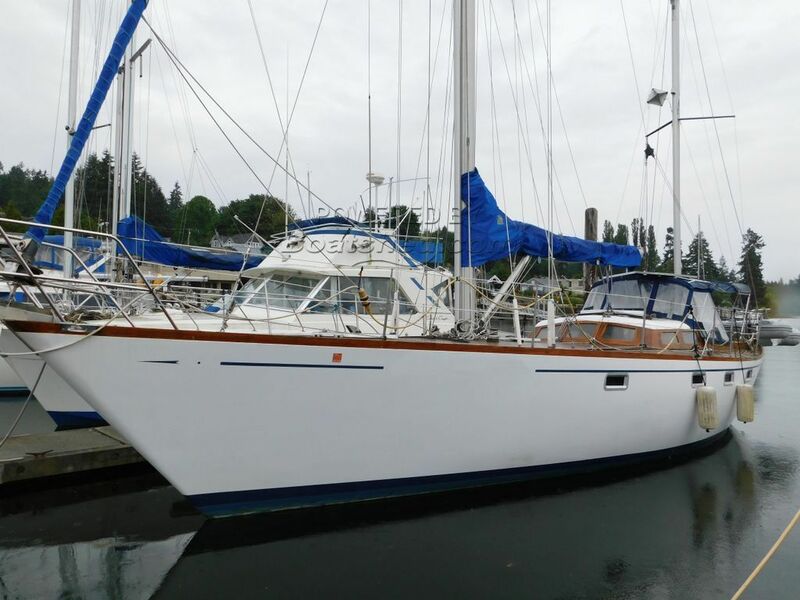 To enquire about purchasing this boat, please contact the broker directly at davecarleson@boatshedseattle.com. Please read our commenting guidelines before posting.